Gae Aulenti was an Architect, installation artist, lighting and interior designer and provoking theoretician. She was born in Palazzolo della Stella, Udine in Italy. 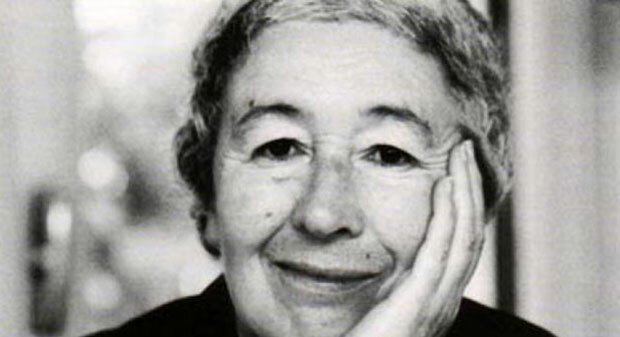 Aulenti studied architecture form the Milan Polytechnic University and graduated in 1953. On the other hand while designing buildings major emphasize of Aulenti has always been to restore the old architectural values and blend them with the existing environments. Thus, amalgamation of traditional architectural techniques with requirements of current times was the major area of focus throughout her career. Her work has always been an inspiration for younger generation and critics have always shown great interest in her projects. Gae Aulenti’s contribution in this field helped change the general outlook regarding architecture and provided cities with an altogether new profile. She always tried to draw real soul of spaces without making any compromises with functionality and aesthetics. In her own words she always explained her work as being profoundly intertwined with their surrounding domain. Aulenti’s major architectural contributions mainly consisted of large museums and she owns a number of large scale museums from ‘80s on her credit. Along with furniture design and architecture, Aulenti also wrote a number of pieces and worked as a set designer as well. She always tried to create forms that may trigger the sensual experiences of users and form experiential connections with spaces and not only create experiences but also induce new series of events and encounters. Aulenti fell prey to chronic illness and died on October 31, 2012 in Milan shortly after receiving Milan Triennial prize on 16 October, just a few weeks shy of her 85th birthday.